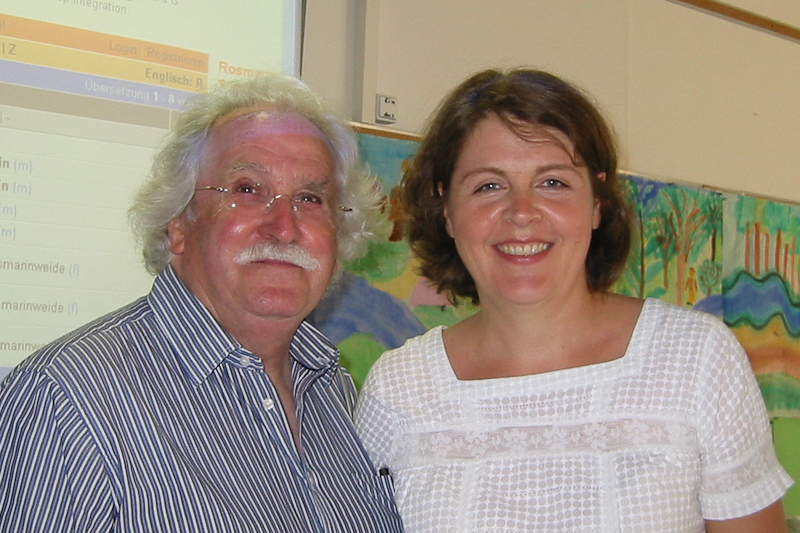 At the invitation of Katrin Harder, an English teacher in Werbellinsee-Grundschule, Steve Bell presented a one-day workshop course for 65 English teachers working in primary and secondary schools in Berlin. The topic chosen was the Open Market and the participants produced the most amazing models of a variety of stalls before inhabiting them with characters representing stallholders and customers. 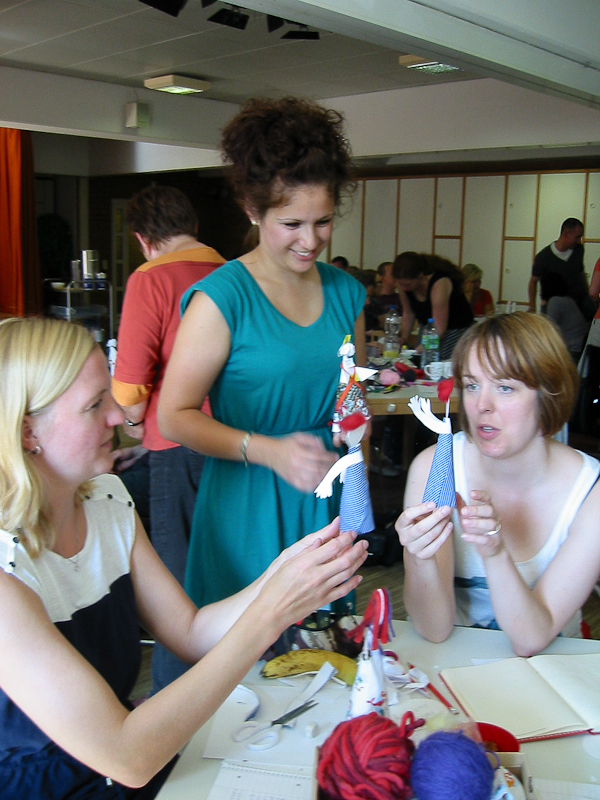 The purpose of the course was to inform teachers of the possibility of using the Storyline approach to create a context in which students are motivated to practice their English language. Katrin is very experienced at working with Storylineas were several Tutors who attended the course, amongst them Ulla Ondratschek and Lilli Eckes-Boehmer. 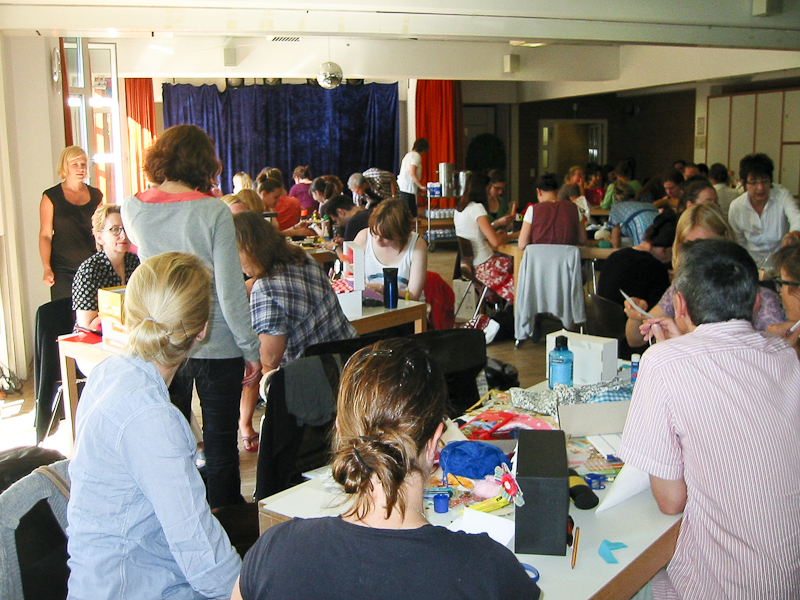 This meant that there was much discussion after each of the art/craft activities about how the productions could become a focus for valuable language practice and development. It will be interesting to hear of teaching developments arising from this experience. 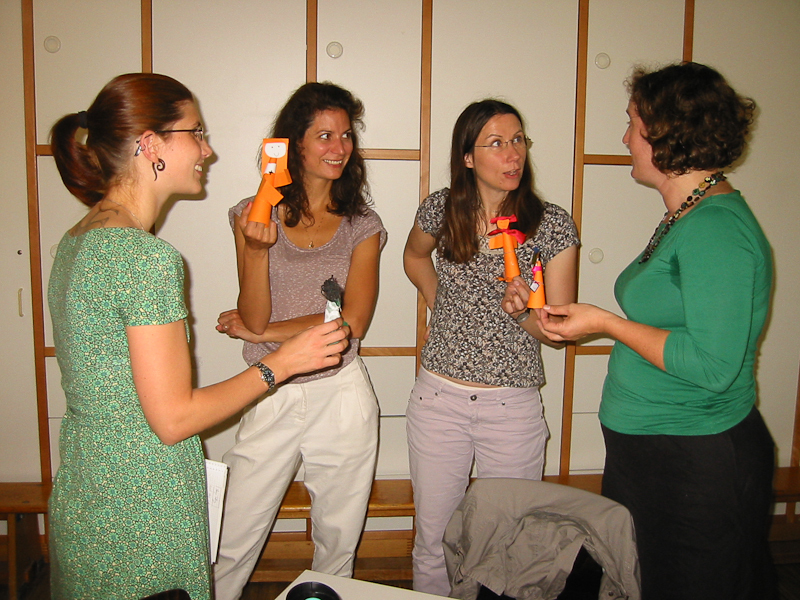 In October Katrin will give a workshop at the university about how to use Storyline for EFL teaching at secondary level.